On Tuesday 16 October 2018 – World Food Day – the University of Sheffield Sustainable Food Futures (SheFF) group, SPERI and the Department of Politics are delighted to be co-hosting a Keynote Lecture by the world-leading esteemed food, environment and International Relations scholar Professor Jennifer Clapp (School of Environment, Resources and Sustainability, University of Waterloo, Canada). The lecture is free to attend and open to the public. Recent mergers among some of the world’s largest agrifood companies underline the extent to which just a handful of giant firms have come to dominate the global food system. As the power of transnational agrifood corporations has grown, debates have intensified over what it means for efforts to promote more just and sustainable food systems around the world. This lecture explores how corporate power in the global food system is being expressed in new ways, its implications for world food security and sustainability, and the politics of reshaping global food governance in response. 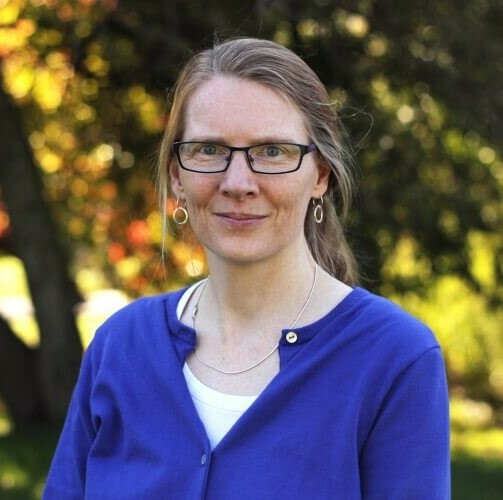 Jennifer Clapp is Professor and Canada Research Chair in Global Food Security and Sustainability. Her research focuses on global governance issues at the intersection of food security, the global economy, and the environment. The keynote lecture will be followed by audience discussion and a drinks reception from 6.30pm in The Diamond foyer.